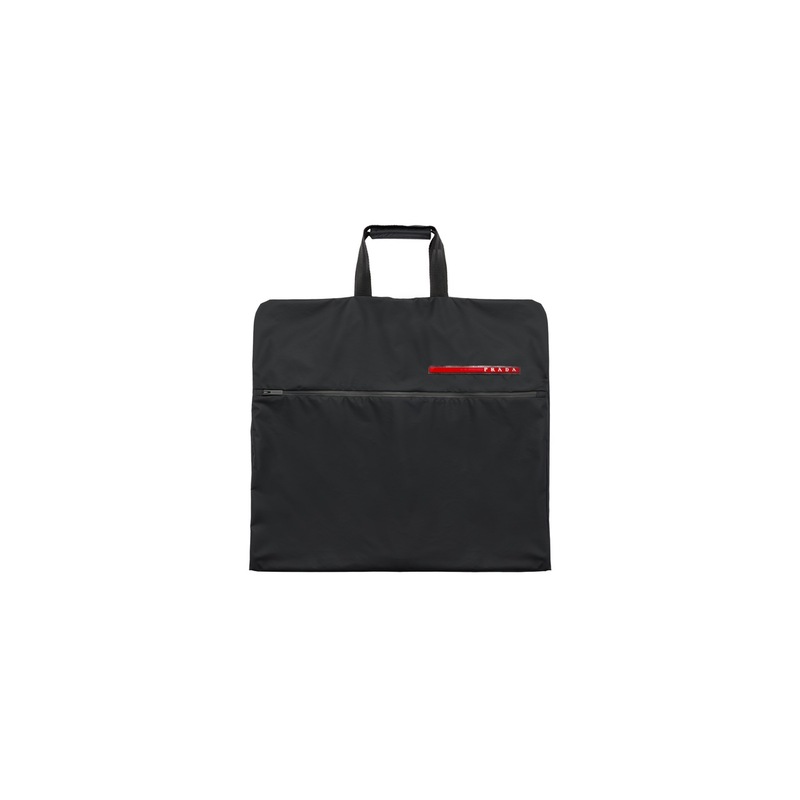 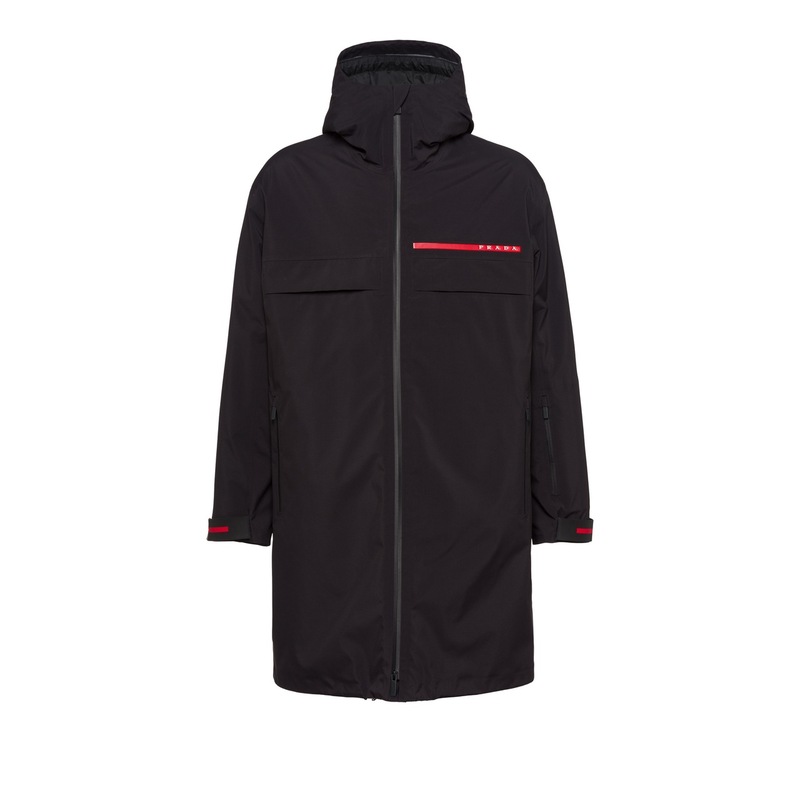 Outer shell in 3L Nylon GORE-TEX PRO® fabric that provides total protection from water and wind while being extremely breathable. 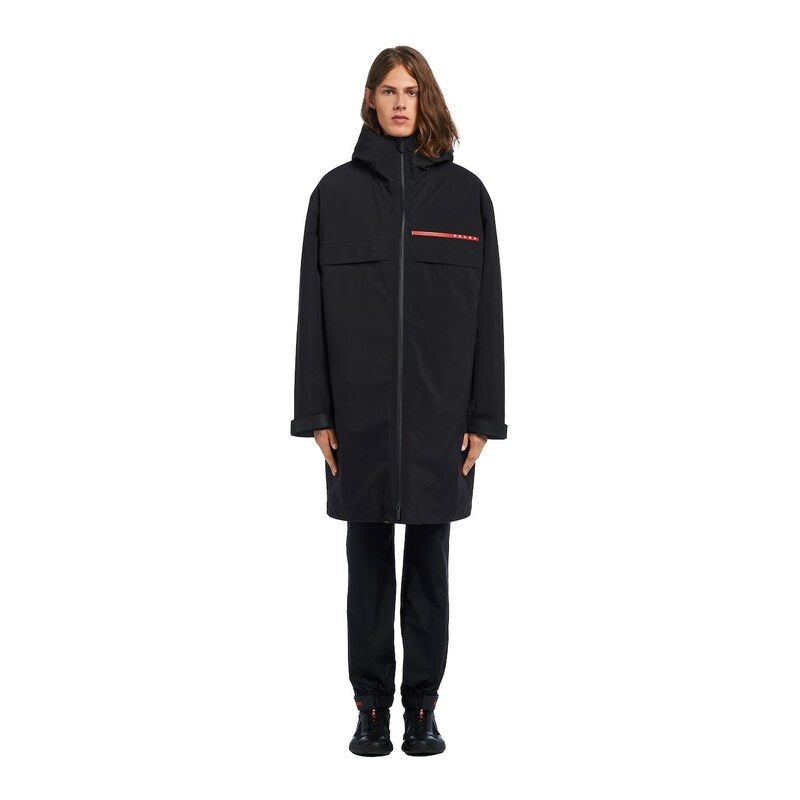 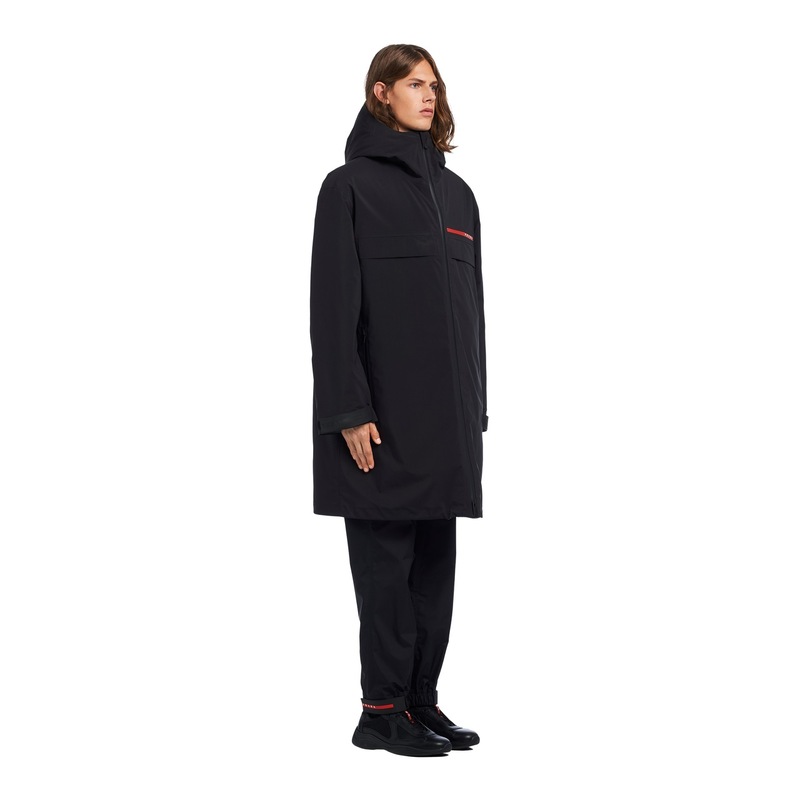 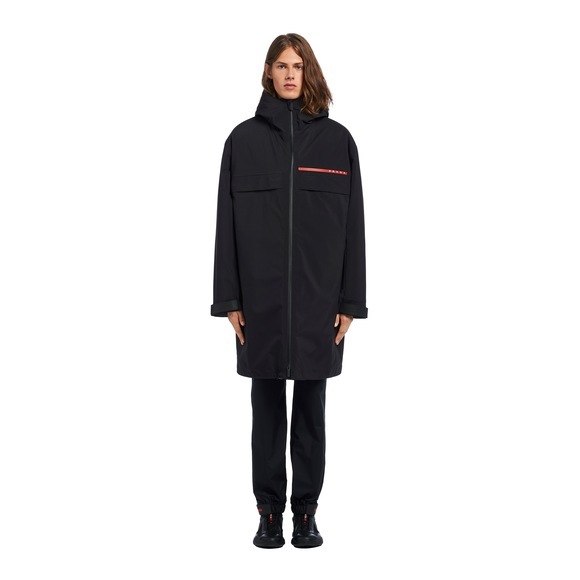 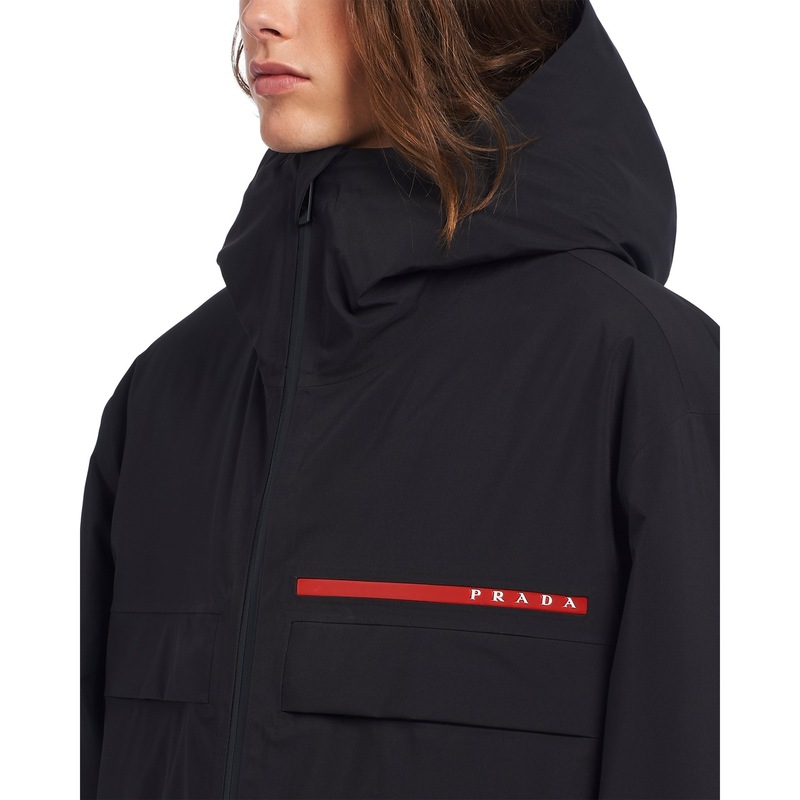 A contemporary sporty design and carefully made details characterize this technical fabric padded raincoat made of 3L Nylon GORE-TEX PRO® fabric that provides total protection from water and wind while being extremely breathable. 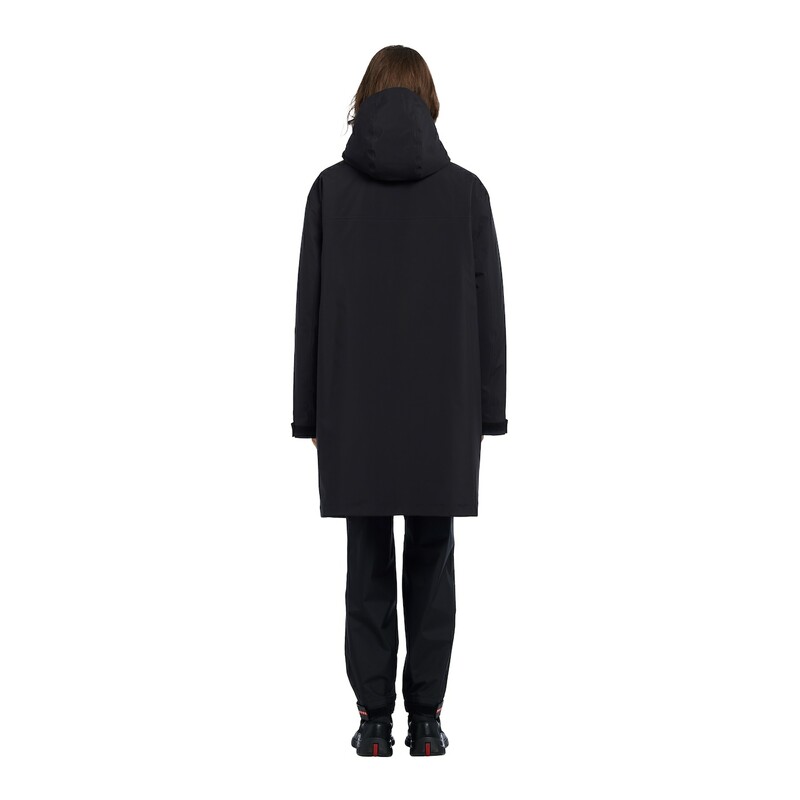 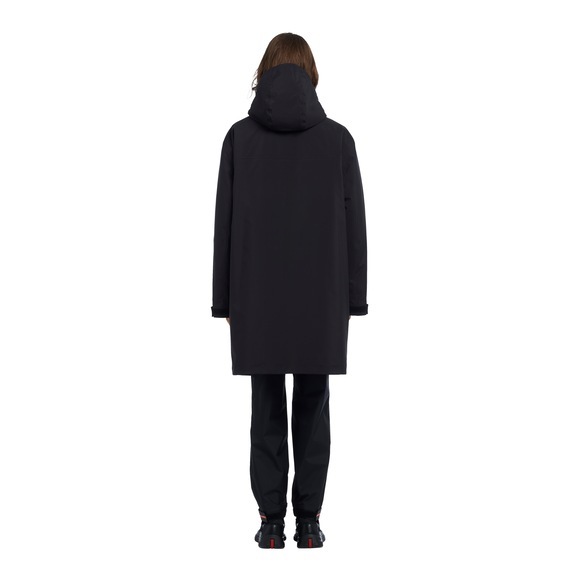 The coat with a modern cut has a hood and drawstring hem.